The Modern Slavery Act 2015 represents a significant development in the UK’s approach to human trafficking and modern slavery. The legislation seeks to address many of the criticisms which had been expressed in relation to the existing legislative framework. Enhancing the protections offered to victims, including a defence for those who commit an office as a result of their exploitation. The Act is part of the UK Government’s Modern Slavery Strategy, launched in November 2014. The Strategy details a range of actions and priorities in fighting human trafficking in the UK and internationally. 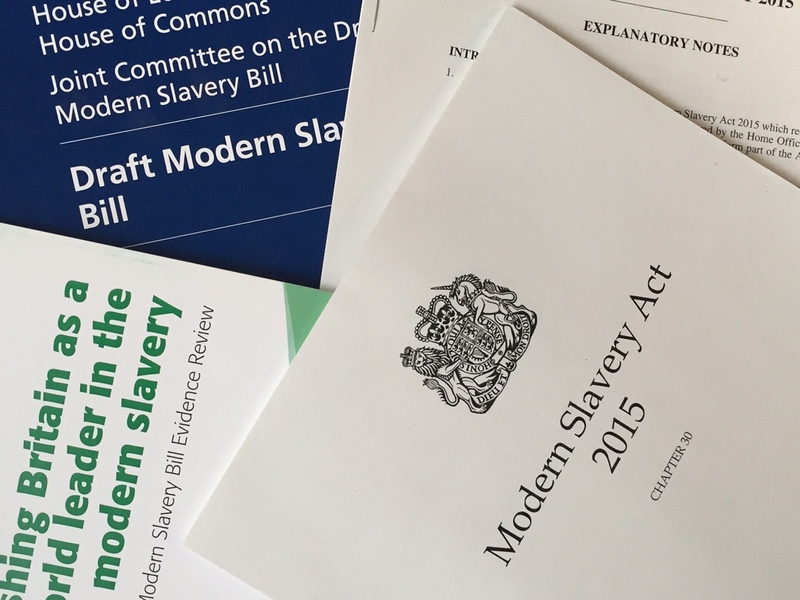 The creation of an Independent Anti-Slavery Commissioner is one of the most significant provisions of the Modern Slavery Act.